I'm doing this in memory of my wife, Cynthia, who died of pancreatic cancer in 2008. She was not only my wife, but a mother, grandmother, teacher and my best friend. We were together for 44 years. 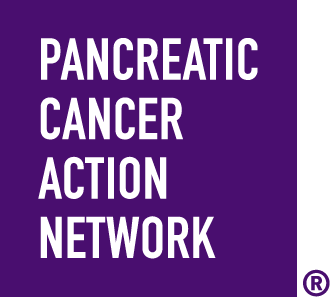 The more I learned about this disease, the more I realized that I needed to become involved in ending pancreatic cancer. PurpleStride allows me to Wage Hope, volunteer and lend my support to the pancreatic cancer community. By making a donation to Team Cynthia, you are supporting efforts to double survival for this deadly disease by 2020.